Our planet’s oceans are filled with plastics large and small. Efforts to remove macro-plastic waste have begun and are highly visible. However, millions of microplastic fibers are released into the world’s wastewater treatment systems when garments containing polyester are laundered. This plastic poses an equal danger to our oceans’ ecosystems as it enters the food chain at the micro level. 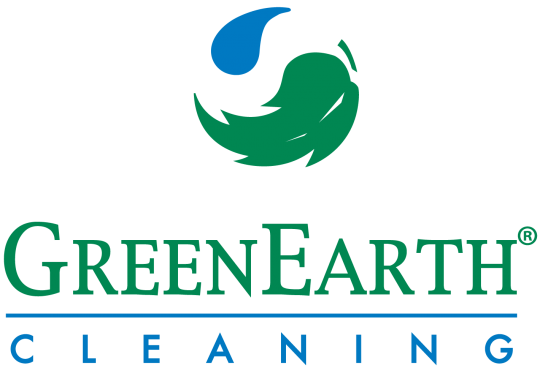 For the past 20 years, GreenEarth Cleaning has provided an environmentally non-toxic technology to thousands of dry cleaners around the world who in turn have cleaned some 500 million pounds of clothes during that time. This sustainable technology has allowed GreenEarth cleaners to use less energy, less chemicals, a process that is proven to be environmentally non-toxic and is gentler for clothes and our planet. As a result, the technology has been embraced by the real estate, financial services, insurance and garment manufacturing and retailing industries as well. Importantly, the company’s environmental focus has now caused it to address the microplastic challenge posed by the laundering of polyester clothing. “We are a member of the Sustainable Apparel Coalition and we want to be a part of the solution to this problem. We are currently testing ways to filter the microplastic fibers out of the discharge from washing machines used to launder (rather than dry clean) clothing so that the microplastic fibers are never released in the first place,” said Ron Benjamin, Co-Founder and Managing Director of GreenEarth Cleaning. It is the company’s goal to make all garment care safe for our planet, whether using closed loop dry cleaning machines or filtered washing machines, so that GreenEarth Cleaning becomes BlueSea Laundry as well.